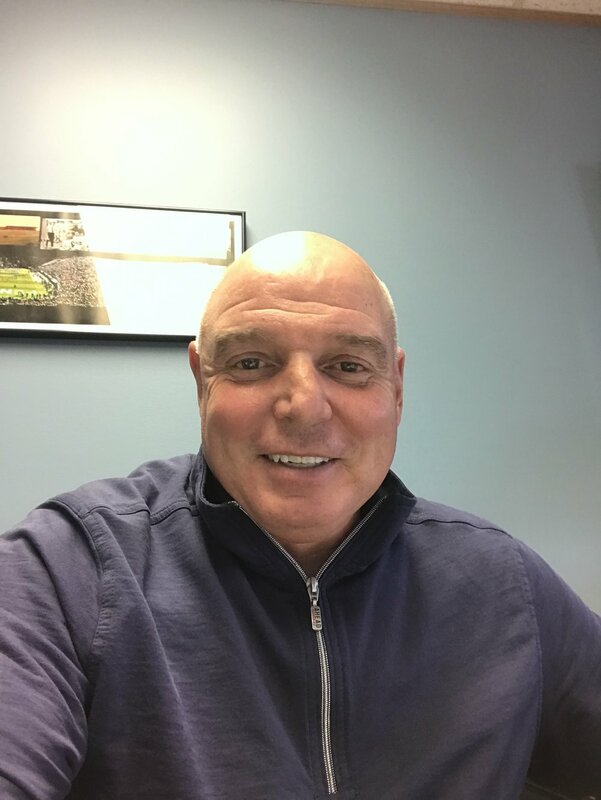 With over 30 years of experience in the flooring industry, George is excited for the new venture and is looking forward to both working with and learning from the existing staff. With the timeless interest in the beauty and longevity a hardwood floor brings to homeowners, along with the well earned excellent reputation of Quality Hardwoods, there is a great commitment in continuing to provide the level of service clients have come to expect from our company. The opportunity to continue to serve the needs of the local community and to empower our staff is the ultimate priority for us moving forward. Jamie is a graduate of Bethel University with a degree in art. His talent to design and his artistic eye have been a valuable asset to Quality Hardwoods and to the customer. He has worked for Quality Hardwoods since 2003. His ability to work with his hands and his seasoned knowledge and experience in all areas of hardwood flooring make him a vital part of the company. Josh has been part of the team since 2014. Josh is a hard worker with great skill. He is very knowledgeable and has excellent communication skills. Josh has set high standards of excellence for himself and for those he works with. He takes pride in his work and he is not satisfied unless the job is done right. Ryan has been part of the team since 2015. Ryan grew up in State College and worked in construction before joining our team. Ryan is a hard worker and a fast learner who enjoys working with his hands and woodworking in general. Ryan is self confident and likes a challenge.